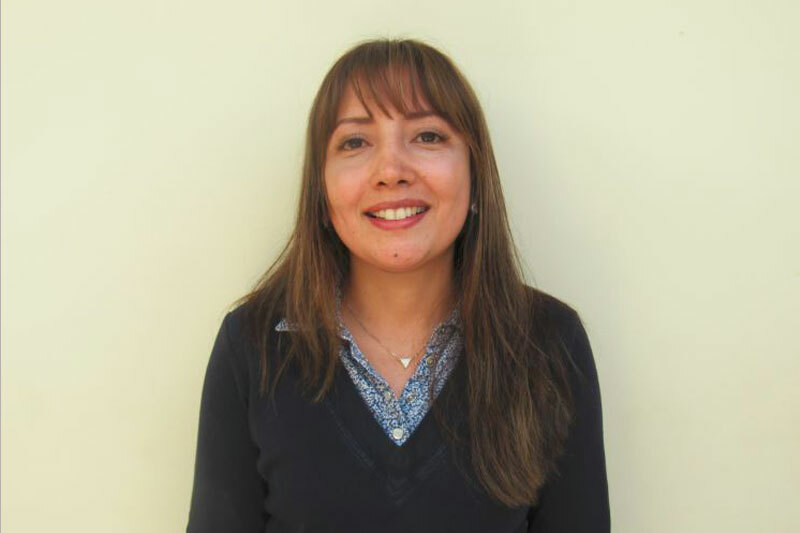 After Dr. Diaz completed her university education at the Faculty of Medicine Aurelio Melean of the UMSS in Bolivia, she started her internship period at Viedma Clinic Hospital and at a provincial health centre in Coohabama, Bolivia. She graduated as a Doctor in Medicine at Major University of Saint Simon, Bolivia in 2004. Thereafter Dr. Diaz worked as a medical practitioner on a voluntary basis in a small community in Bolivia. Then she returned to her country, Peru, and started a short period of practice at Hospital Loayza Archbishop in Lima as an attachment doctor rotating in General Medicine, Paediatrics, Obstetrics-Gynaecology and the Emergency Department. Following this in 2007, she completed a post-grad degree in General Ultrasound. 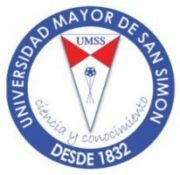 Meanwhile, she was working at the National Peruvian Union of Blind People in Lima, Peru, as a G.P.. From May 2008 to May 2012, Dr. Diaz started her specialty training in Family Medicine in Valladolid, Spain. During that time she developed skills in Accident & Emergency, General Medicine, Paediatrics, Obstetrics-Gynaecology, Dermatology, Endocrinology, Radiology, Urology, Gastroenterology, Cardiology, Psychiatry, Neurology, Ophthalmology and ENT. Later in 2013, she started to work as a G.P. in Dublin and Meath before finally joining the staff of DRMC in February 2015.